On January 1st I made a resolution to travel more. The past few years have been 100% focused on starting and growing our Devour Spain food tours, and travel definitely took a back seat. So on January 3rd we booked our tickets for our first trip of the year: Tenerife, the largest of the Canary Islands. Tenerife in February sounded like the perfect plan to break up the chilly winter in Madrid! 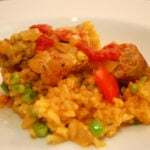 I was already familiar with Canarian cuisine after visiting Fuerteventura and taking a food tour of the island. But I was looking forward to enjoying some of the many dishes we’d missed during that visit, and stocking up on earthy Tenerife wines (the volcanic soil makes these wines super unique and high shipping costs make them a rare find on the Spanish mainland). We were only in Tenerife for three nights, so didn’t get to see (or eat) nearly enough! Here are my best bites from this trip– hopefully I’ll go back again soon! 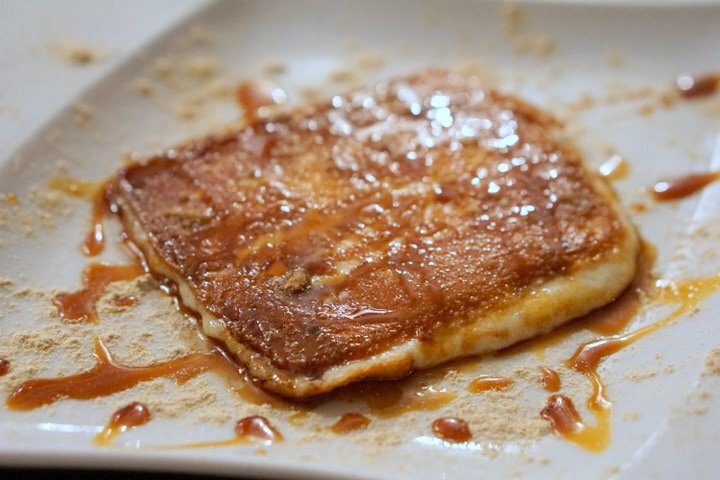 Queso a la plancha (grilled cheese) is a common dish in traditional Canary Island restaurants, usually served with honey or one of the popular local mojo sauces. We had this dish over and over again this trip, but the best version was found in the town Garachico, where the restaurant covered the cheese with a dusting of gofio (a type of local corn meal) and palm honey, which is the syrup from the palm tree. 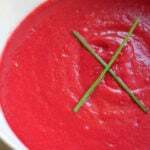 Get my recipe for red mojo sauce or green mojo sauce! 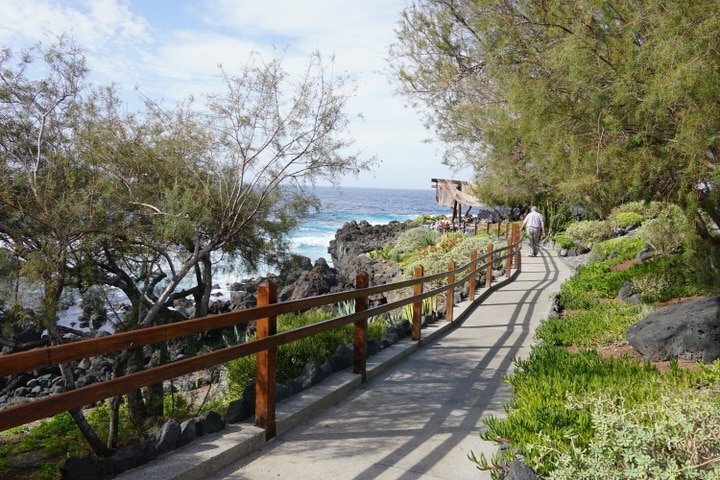 The most beautiful restaurant in Tenerife? 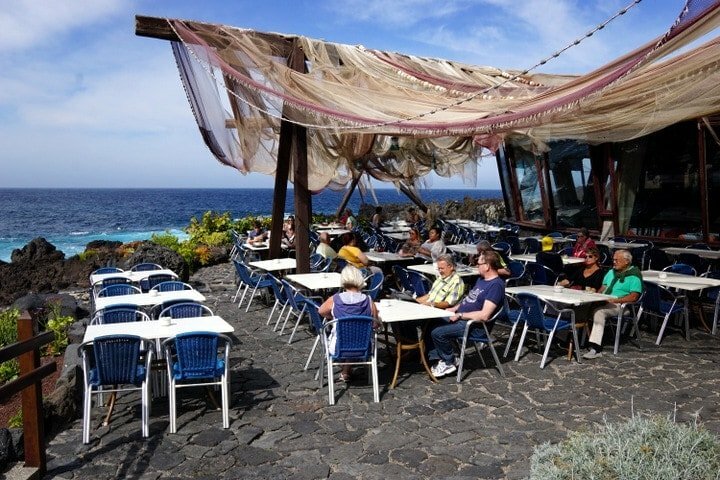 One of the most popular local fish is called sama, and it was the recommendation of the waiter at El Burgado, a gorgeous restaurant overlooking Tenerife’s northern coastline. 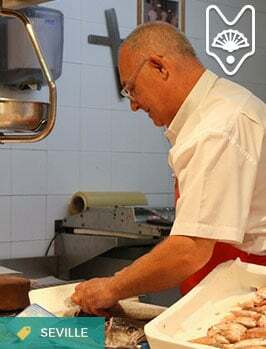 You can read more about the fish of Tenerife on Jack’s excellent website, but trust me– this is a delicious fish to order when visiting the island. Note: I’d recommend a meal at El Burgado mainly because the views are incredible. It’s a bit pricey compared to other places, but we ordered two whole fresh fish, fried cheese, papas arrugás (boiled local potatoes), bread and sparkling water for about 50€. 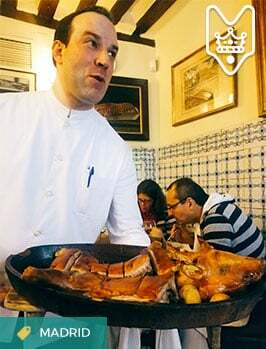 My best bites lists generally include very specific dishes, but at Restaurante Anturium in Garachico, Tenerife the menu changes often and everything we tried was delicious. Chef Danny is originally from Denmark, but trained in kitchens across Europe before settling down in Tenerife. 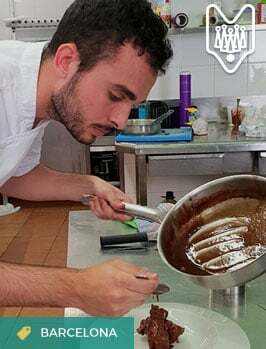 His style mixes a bit of his northern European roots with Mediterranean preparations and some local Canarian ingredients too. Our dinner included delicacies like smoked eel with a truffled quail egg on top, and seared beef with a stilton cheese sauce. It was a very special meal paired perfectly with local wines. The food at Casa Gaspar (also in Garachico) was fresh and delicious. It was one of those unpretentious places where you could happily spend a few hours (and we did!). 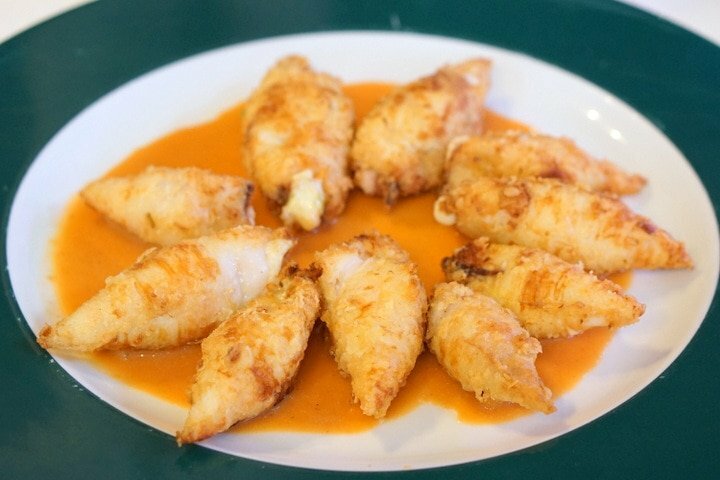 The star dish, however, was stuffed squid– tiny, tender squid that were stuffed with leeks and shrimp, and lightly battered and pan fried then served in a seafood sauce. I technically didn’t eat these until I was back home but that still counts, right? 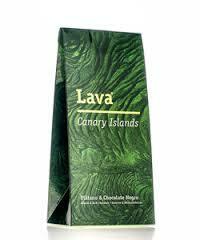 These delicious dark chocolate, banana-filled truffles were sold all over the island. We decided to bring back a bag– and now regret not bringing back an endless supply! I need to find these somewhere in Madrid asap! This might not have been one of the best wines I tried all week (the Tenerife reds are so, so good!) but it was certainly the most unique. It sounds absolutely terrible, but I promise you that served ice cold, it’s surprisingly different and refreshing! 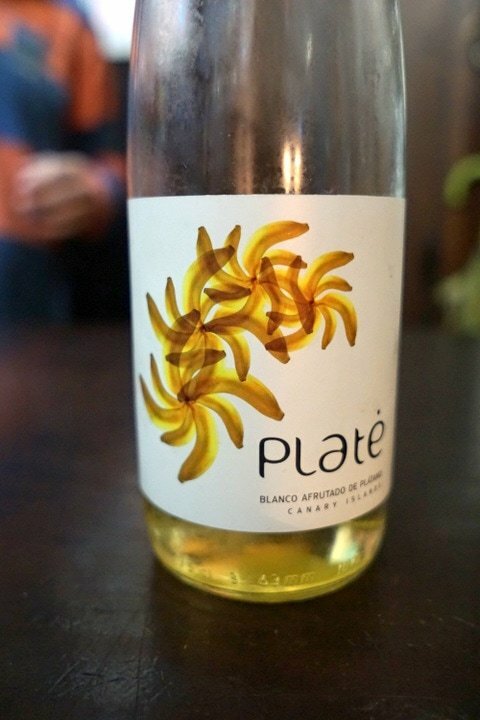 The “wine” is not made with any grapes, only bananas. Yet the process is the same (it’s not a liqueur). If you can get your hands on it, it’s a must try! 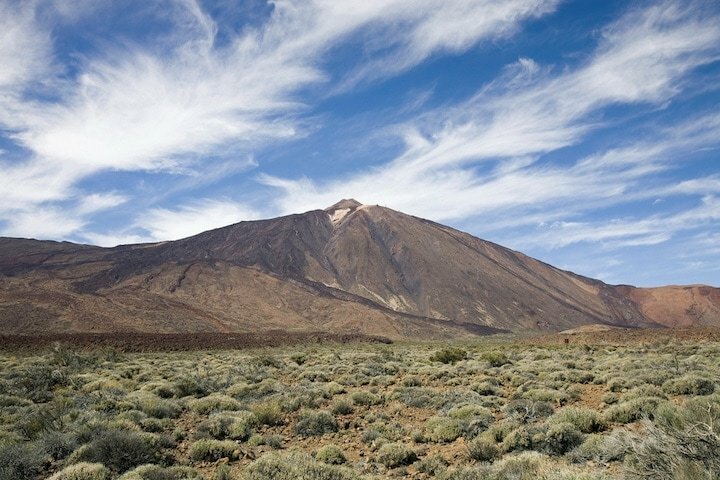 Have you visited Tenerife? What was your best bite? Oh it sounds so wonderful! I have been to Tenerife many times and I particularly enjoy all the seafood! Casa Gaspar sounds very interesting, I’ll have to try that restaurant on my next visit. 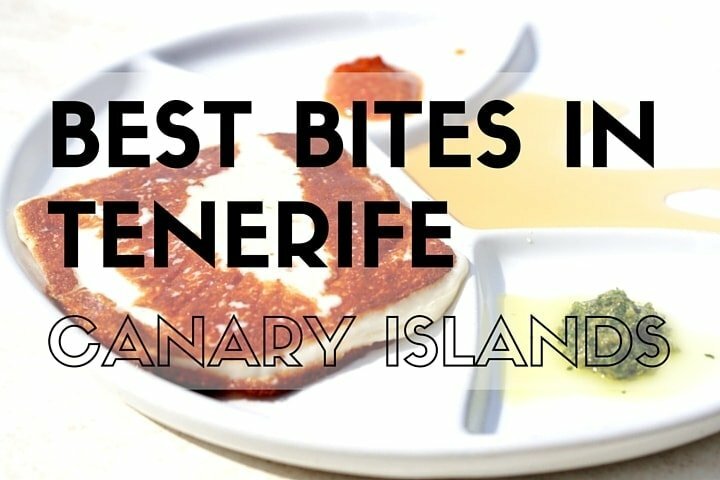 I’ve written an article also about some of the restaurants I’ve discovered in Tenerife, most of them outside of the touristic routes. 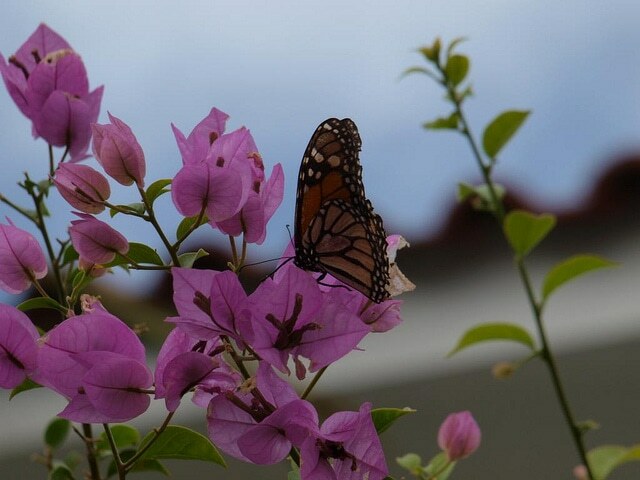 PS: I love your blog and I’m very glad to have discovered it! I can’t wait to get back to the Canaries! Off course, aside from the local attractions of a certain place such as the beach, the diving site, etc., its delicacies is also one thing that the traveler must never missed. 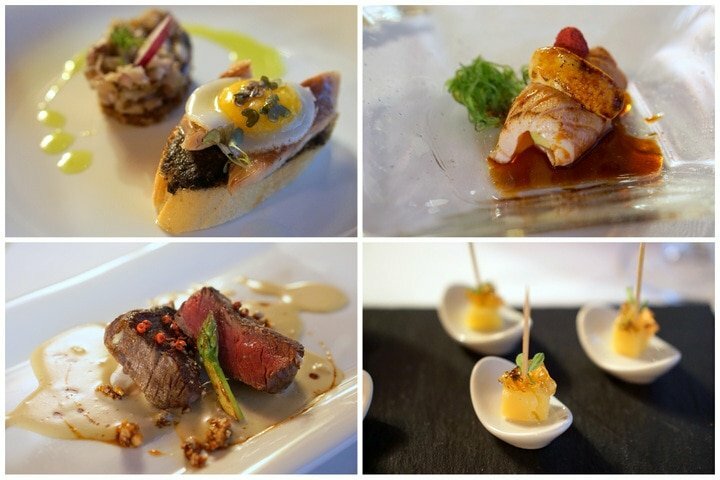 Indeed, Spain has a best tasting food. 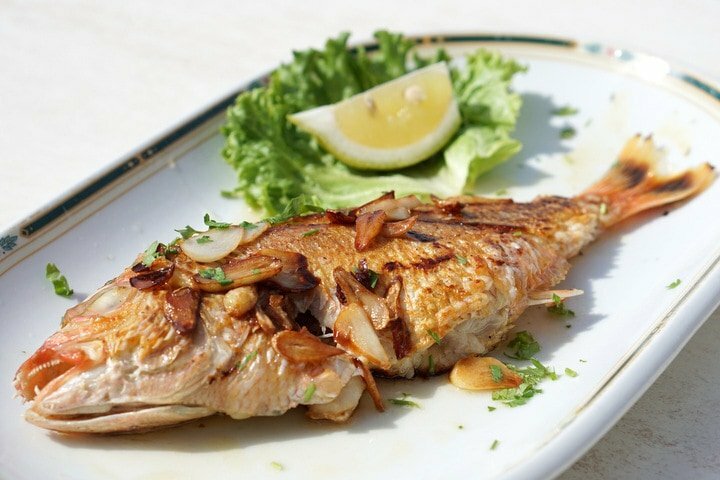 My favorite is the Sama fish with garlic and lemon. It has different taste.